Lotta Crabtree began her career as a singer, dancer and actress at a very young age. 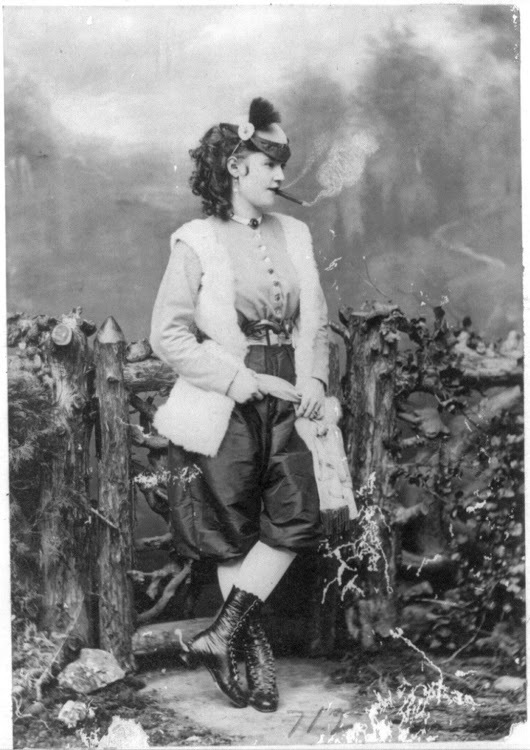 She would go on to become one of the wealthiest and most beloved American entertainers of the late 19th century. From her beginnings as a 6-year-old until her retirement at the age of 45, she was called The Nation’s Darling. She was born Charlotte Mignon Crabtree on November 7, 1847 in New York City to British immigrants Mary Ann Livesey Crabtree, an upholsterer, and John Ashworth Crabtree, a book seller. Her father left for San Francisco in 1851, seeking his fortune in the California Gold Rush. A year later Mary Ann sold the book shop, and she and Lotta took a ship to the Isthmus of Panama in those pre-canal days and crossed by land before picking up a second ship for the journey to Northern California, where they would meet John at the town of Grass Valley. John, however, was not at the docks to meet them. Elizabeth Arnold Poe (1787–1811) was an English-born American actress and the mother of the American author Edgar Allan Poe. She was noted for her beauty, her singing voice and her theatrical talent. Though he had no independent memory of his mother – she died a month before his third birthday – her untimely death greatly influenced Edgar Allan Poe’s writing. 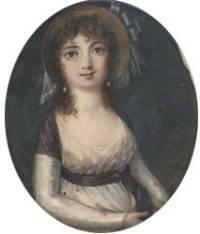 Elizabeth Arnold was born to Henry and Elizabeth Arnold in London in the spring of 1787. Her mother was a stage actress in London from 1791 to 1795. Henry died in 1789, and in November 1795 mother and daughter sailed from England to the United States, arriving in Boston, Massachusetts on January 3, 1796. Young Elizabeth shared her mother’s talent and interest in the stage. Susanna Rowson’s novel Charlotte Temple became the first bestseller in America when it was published in 1794 by Matthew Carey of Philadelphia. 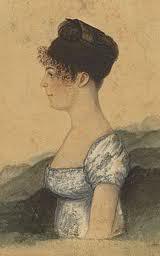 Rowson (1762–1824) was a British-American novelist, poet, textbook author, playwright and actress. She was also a pioneer in female education, opening the Academy for Young Ladies in Boston in 1797, offering an advanced curriculum to young ladies, and operating the school until her retirement in 1822. Susanna Haswell was born in 1762 in Portsmouth, England to Royal Navy Lieutenant William Haswell and Susanna Musgrave Haswell, who soon died from complications of childbirth, an event that surely influenced Rowson’s fiction. Her father left Susanna in England in the care of relatives and went to Massachusetts, where he was stationed in Boston as a customs officer for the British Royal Navy.